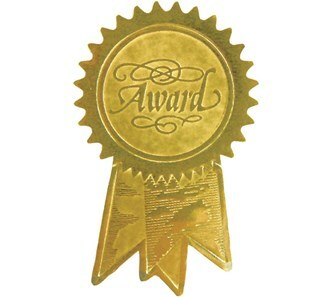 We are proud to be the only company in Northern Michigan to offer a full concierge service for our guests. Finding the perfect home is only one part of a successful vacation. How you would like to arrive at your vacation home and have your watercraft ready and waiting for you? Wouldn't it be delightful to arrive at your home with fresh groceries for dinner and breakfast the next morning? Your tickets have already arrived, your tee times have been reserved for you and your massage therapist is waiting (at discounted rates!). Disappointed in the past with SOLD OUT events? Not anymore! 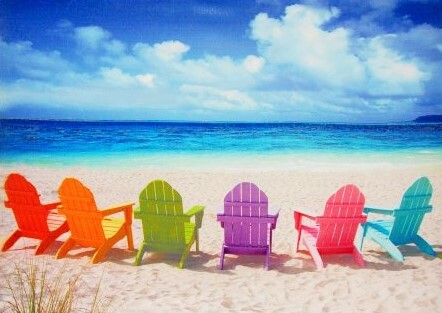 Let us make your vacation fun & relaxing for YOU! Have a special request? 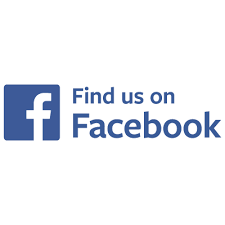 Let our staff know how we may assist you! Some of the greatest rewards we receive from what "we do" behind the scenes prior to our guests arrival, as well as during their visit, bring in fantastic comments in our Guest Books. As much as we cherish our memories, as well as those relationships with our guests, while reading them.........we would like to share some of those comments with you. Trying to decide if a vacation rental home is right for you? Click here to read about some of the many benefits or call us today! 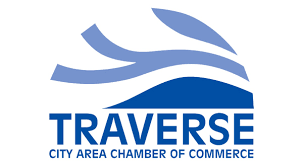 Traverse Area Vacation Rentals is proud to have made into the top 10 for the 2018 Grand Traverse Area Chamber Of Commerce Small Business Of The Year Award! Feel confident in choosing a company that is known for their continued growth, community involvement, charitable contributions and strong business ethics! Tucked in among the busy downtown scene is this awesome eatery and bar. A flare on Mexican street food, served on made to order tortillas and topped with savory sauces. Add a margarita on the rocks and you'll see why Mama Lu's deserves our food spotlight! Just one of the many gems that Northern Michigan has to offer, the Sleeping Bear Dunes National Lakeshore was dubbed "the most beautiful place in America", on ABC's Good Morning America. See the sights on the Pierce Stocking Scenic Drive, enjoy hiking and biking on the numerous trails, climb the dunes or take in a gorgeous Michigan sunset over the lakeshore! We are thrilled to offer you vacation rentals for any budget. 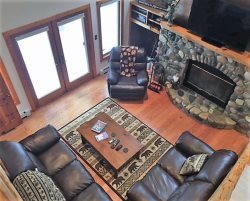 Our wide variety of homes range from $750 to $6,500.00 per week located in the Traverse area including Leelanau, Suttons Bay, and Traverse City. We offer private homes, corporate retreats, resorts, rustic cabins and multi-unit condominiums. 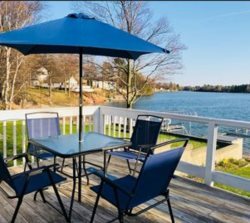 Many of our properties are lake house rentals in Michigan. How about a waterfront property with your own private beach? A peaceful home with privacy and bay views? Maybe a shabby chic condo is more your style? Have a large family in need of a location for a family reunion or wedding? 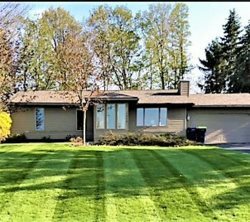 Need to be by a golf course? Want a great location with shopping, dining and beaches within walking distance? Tired of business meetings always being held in a hotel? Do you have small children? 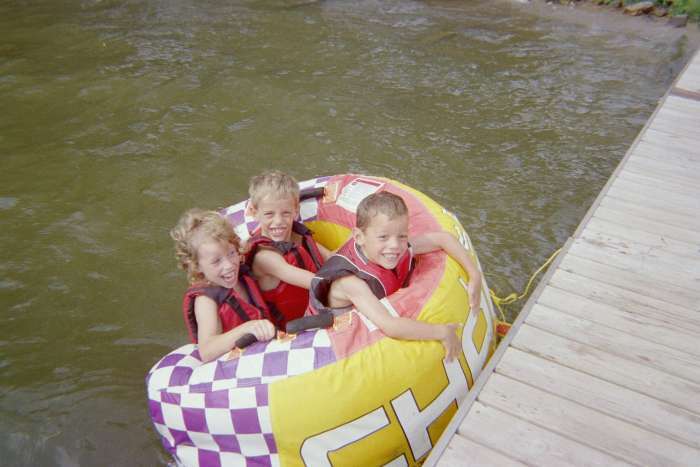 Let us find you the place that will best suit your family, for the BEST memories Possible! Halloween is right around the corner and what better way to start off than a spooky haunted attraction! Screams in the Dark a haunt that sprawls the fairgrounds is the most popular Norther Michigan haunted attraction. The Ghost farm in Kingsley is just a short 20 minute drive and is always guaranteed to make you scream at all those things that go bump in the night! Dig out those cozy sweaters and get outside... Temperatures are changing and so are the colors! Traverse City has so much to offer no matter the season. Enjoy a scenic fall drive along M22 or take a short drive north to tour M-119 and the tunnel of trees. Get lost in a 10 acre corn maze, go for a hayride or pick out your favorite pumpkin at Jacobs Farm. Hike any of the numerous trails TC and the surround area have to offer or stay in and enjoy some local ciders. What could be better than fresh local goods and produce? 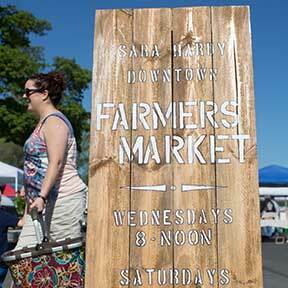 The Sara Hardy Farmers Market runs every Wednesday and Saturday through October. The Market takes place in parking lot “B” at the southwest corner of Cass and Grandview Parkway in downtown Traverse City. Time: Saturdays - 7:30 am to Noon; Wednesdays - 8:00 am to Noon! 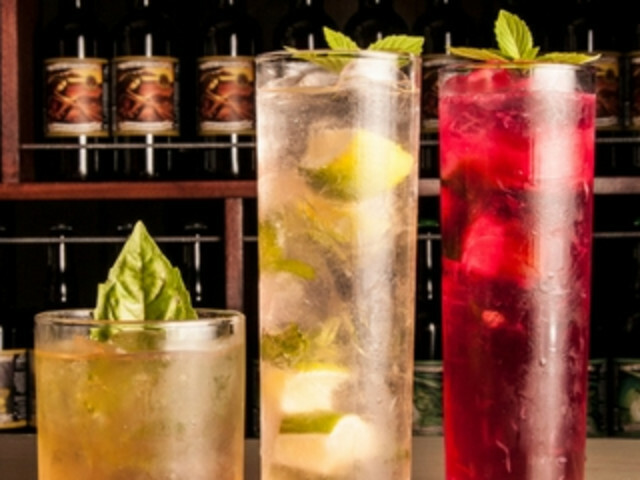 Cocktails, wine, craft beer, cider, mead... Traverse City has it all! Whether your hitting the peninsulas to enjoy a scenic wine tour, booking a pub crawl with friends on the TC Pedal Pub, or enjoying craft cocktails at Traverse City's Low Bar, rest assured we have a little bit of something for everyone. click here to search for options! The New York Times features Traverse City!!! On July 26th The New York Times featured Traverse City in it's 36 hours travel column. Click here to see what Steve Reddicliffe had to say about his stay in our "very cherry" town! We offer a guide to "what's happening" in the area during your visit. Interested in "kid friendly" activities and restaurants? Explore our "attractions" including Sleeping Bear Dunes. Have fun creating your own pottery to celebrate the occasion. Our dining guide can assist you in planning a special dinner out. The Traverse City area is known for it's fantastic festivals so make sure you check out our festival guide! There is FUN FUN FUN for the whole family!! Happening November 9th-16th. Enjoy beer tasting, dinners and workshops held at our local breweries and restaurants.